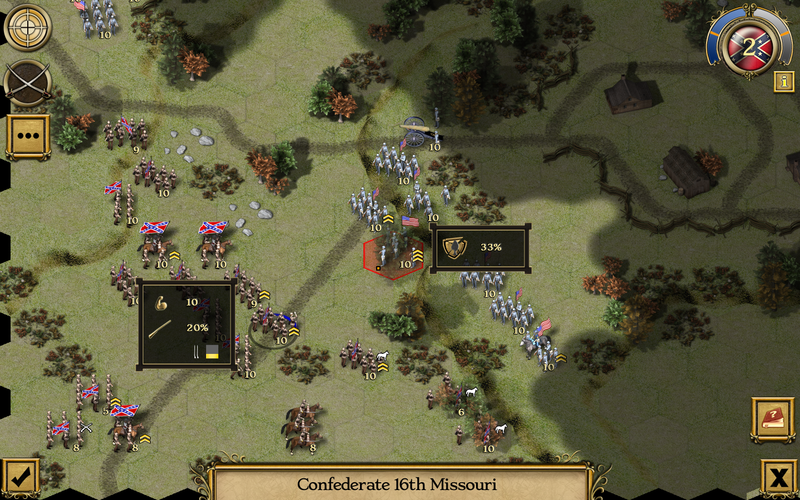 Civil War: 1864 is the latest addition to our Civil War strategy series, bringing you the ferocious battles from 1864. 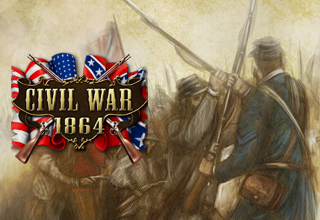 Experience the American Civil War like never before with with over 40 missions; including 20 detailed historical battles. 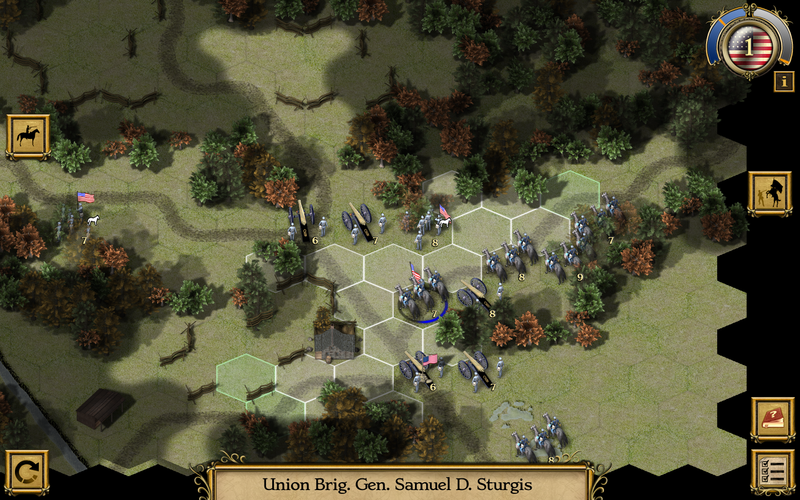 Get a greater view of the battlefield as you lead your force to victory, with our new Map Zoom feature. 1864 saw the Union army make substantial gains against the Confederate forces in the American Civil War. Grant, replacing Halleck, took the risky gamble of attacking the Confederates on three different fronts. 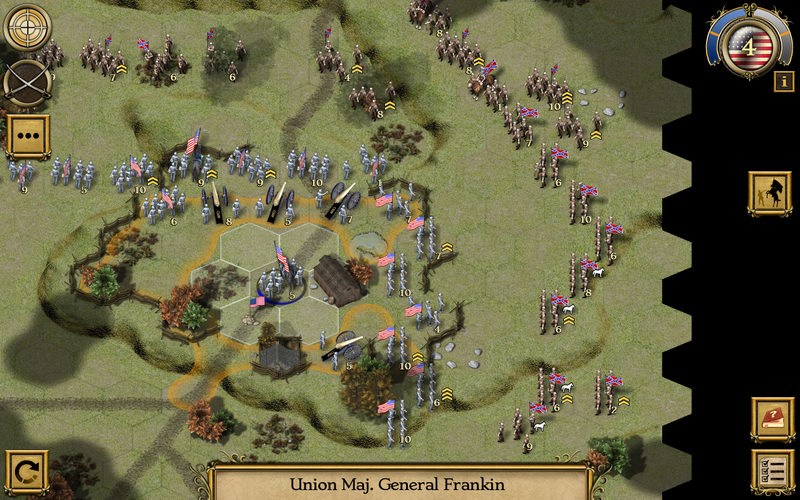 While Grant failed to gain any significant tactical advantage in any battle against Robert E. Lee, he succeeded at depleting Lee’s forces. On the Western front, Sherman was able to capture Atlanta and seize Savannah. The Union’s control of the railways and waterways gave them an immense logistical advantage, which would become vital to the North’s eventual success. 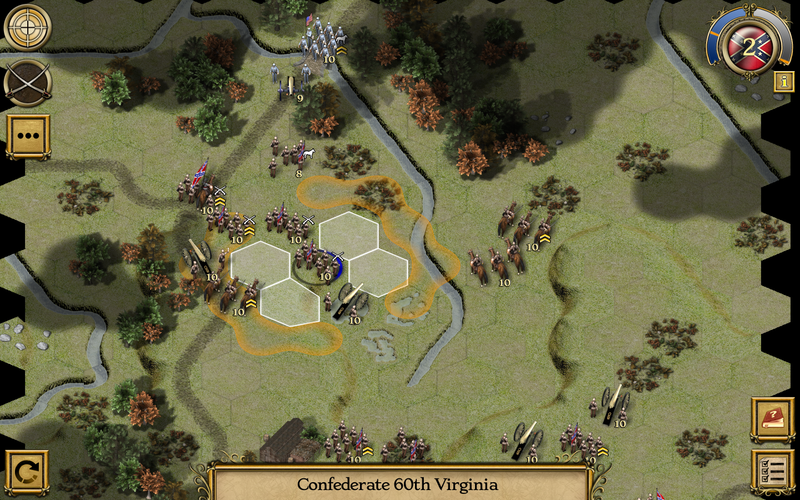 The Confederacy was ultimately fighting and losing a defensive war. High Definition Civil War Graphics. 4 Mission abstract ‘Division’ campaign. 7 Mission ‘Cold Steel’ campaign. 7 Mission ‘Duty and Pride’ campaign. 7 Mission ‘Freedom Calls’ campaign. Four classes of infantry – Raw, Average, Veteran and Elite.